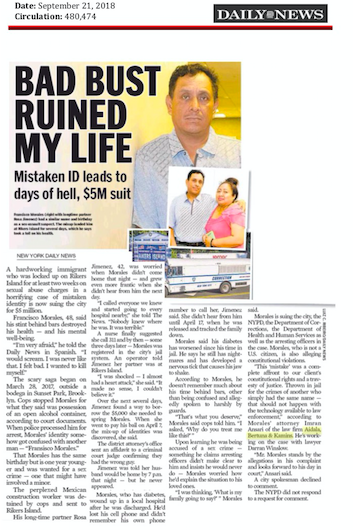 The Daily News published a piece about one of my clients and his case...click on the image below to read more. I've Moved into a New Office -- Just a Couple Blocks from the Courts! 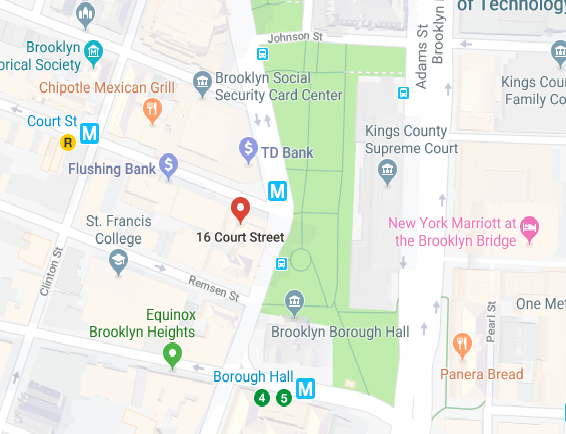 Just a couple of blocks from the 2/3/4/5 at Borough Hall; the A/C/F at Jay Street; and the Court Street R trains. Click the map below to view in Google Maps. 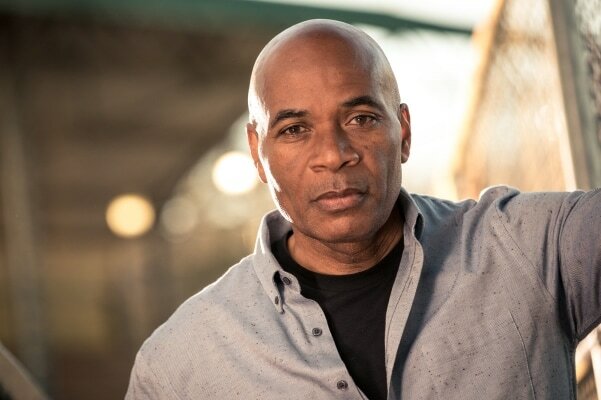 Please Tune in to BLACK AND BLUE with Tony Harris on Investigation Discovery, Saturday June 24th at 8pm EST. 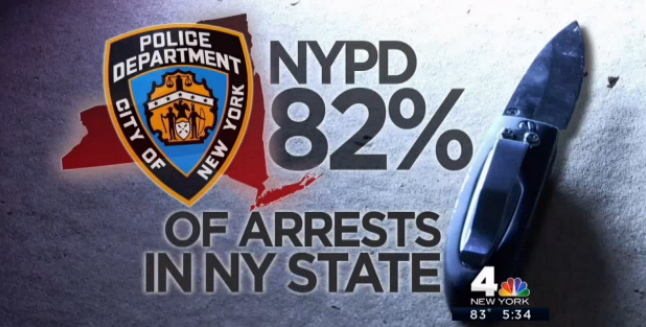 It's a one-hour special about policing and race in America, produced by my wife. Crime is at an all-time low. 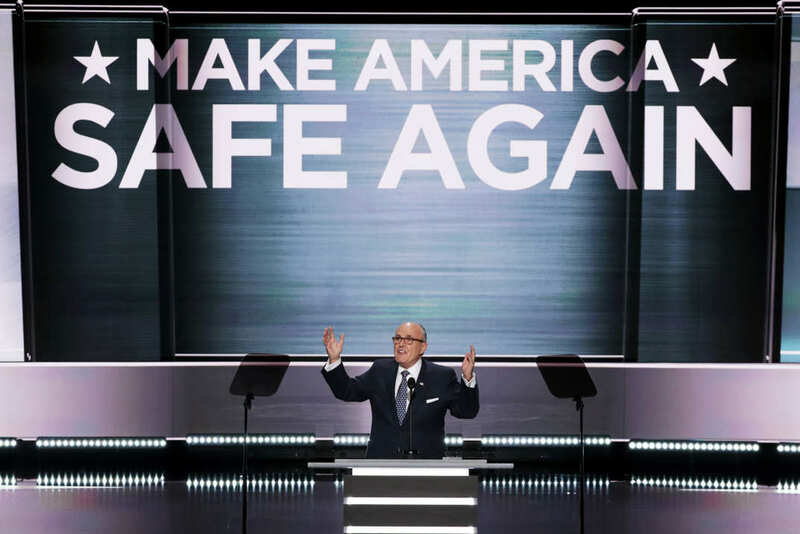 So why are we still so afraid? Powerful piece from New York Magazine. 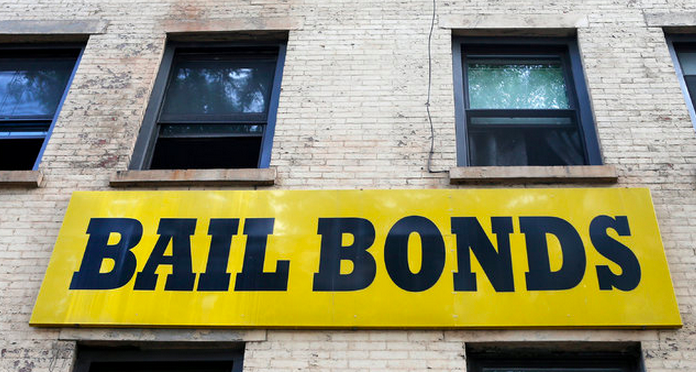 A step in the right direction -- Bail Reform for Low-Level Offenders in NYC. 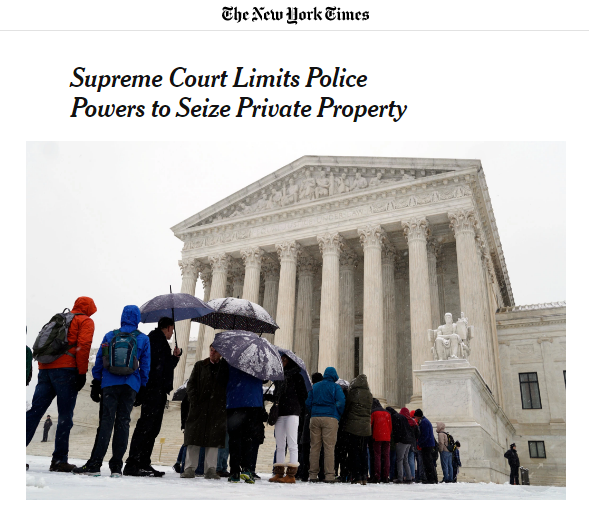 Click to read more from the New York Times. 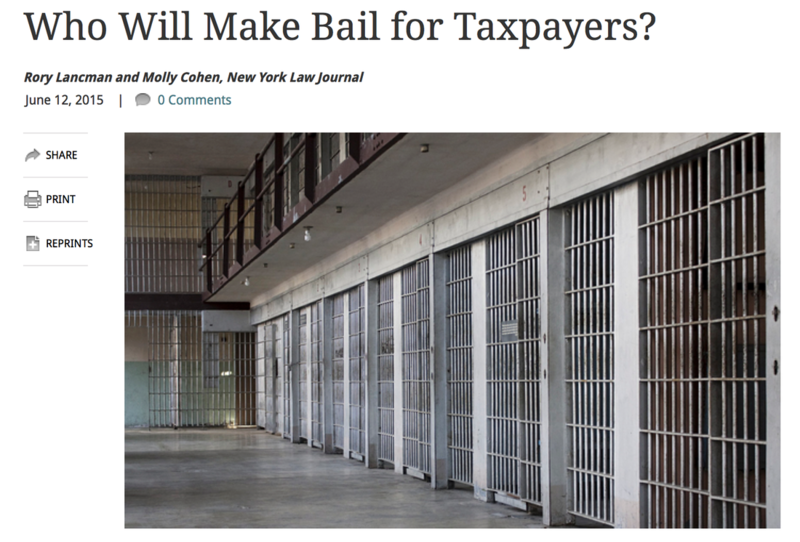 Should people too poor to make bail be doing time on Rikers Island? 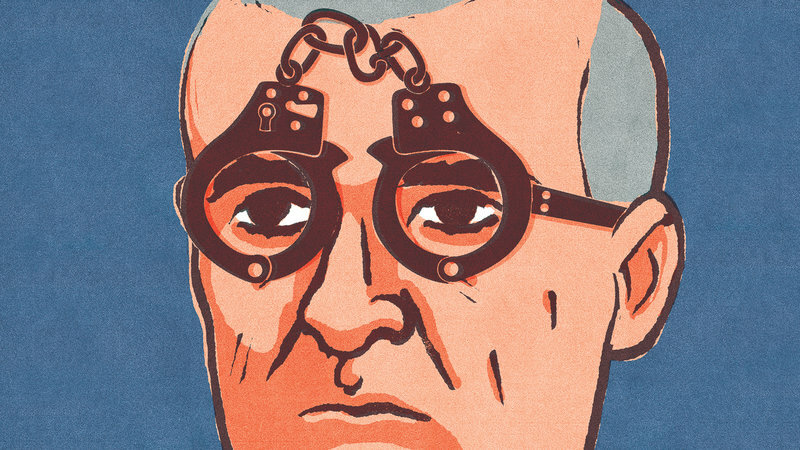 From the New York Law Journal: "Defendants detained pretrial are nearly twice as likely to be convicted, are less likely to have charges reduced and are more likely to be sentenced to prison." New York City has an under 20% conviction rate for small weapons arrests, which are mostly for knife possession -- is this just another way for cops to make quota? Links to relevant articles and new stories.